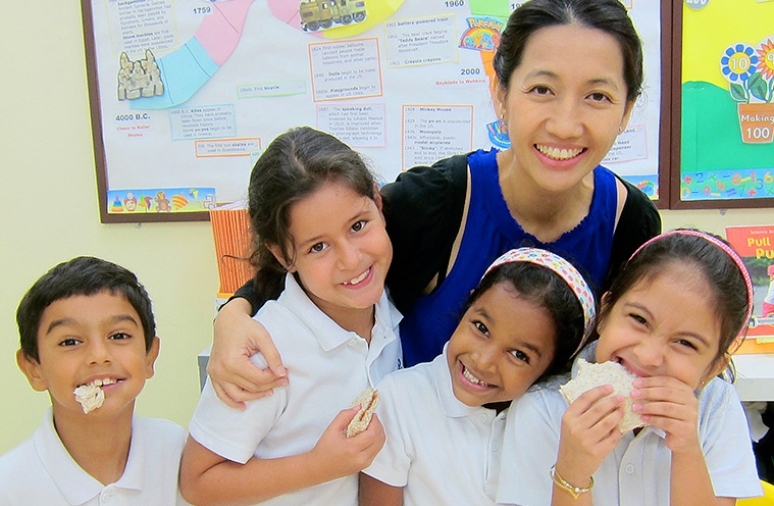 70% of students have parents who are permanent residents of Hong Kong. 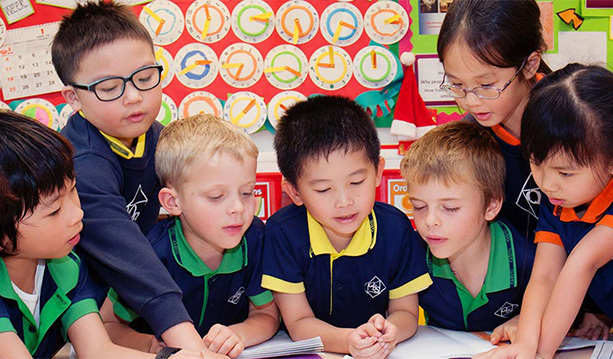 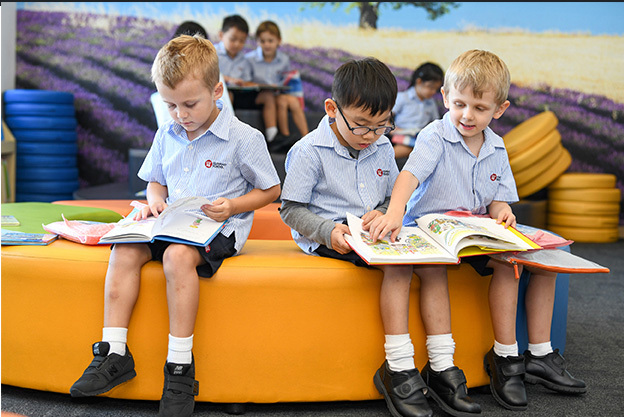 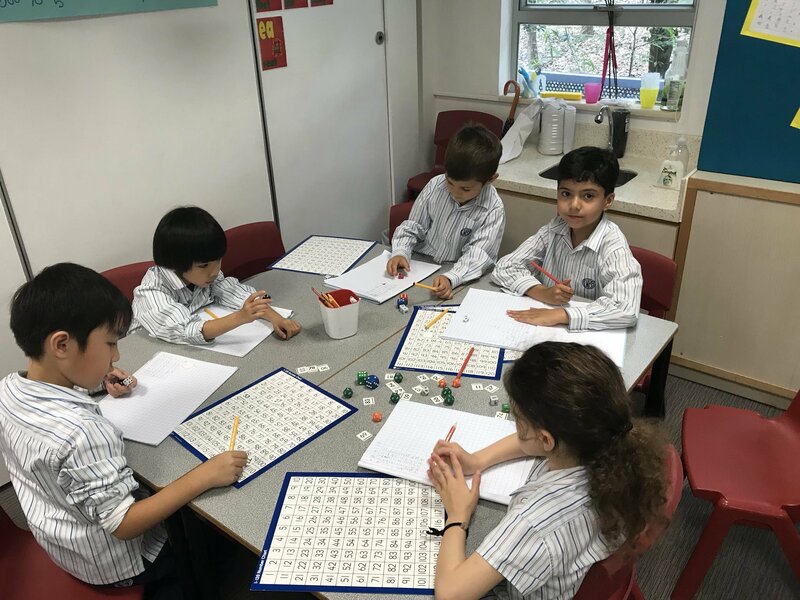 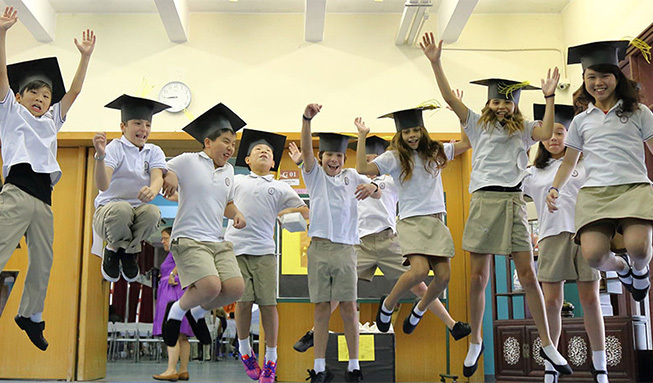 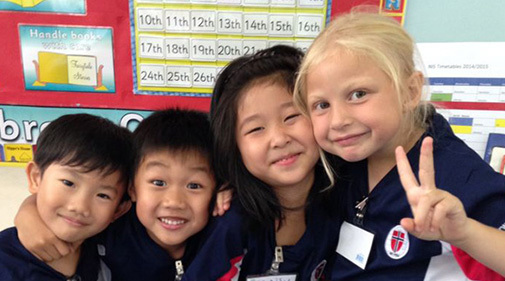 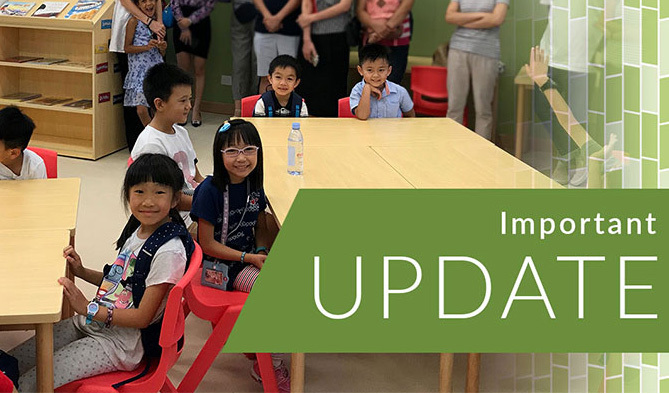 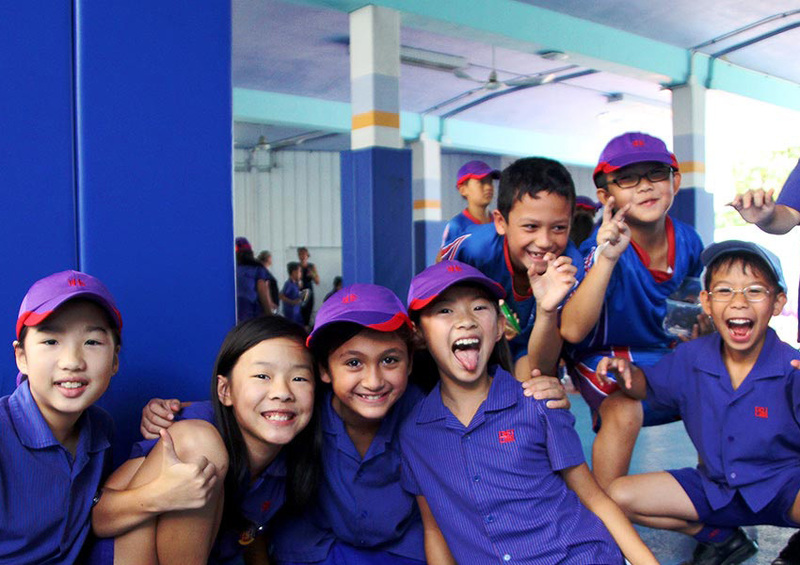 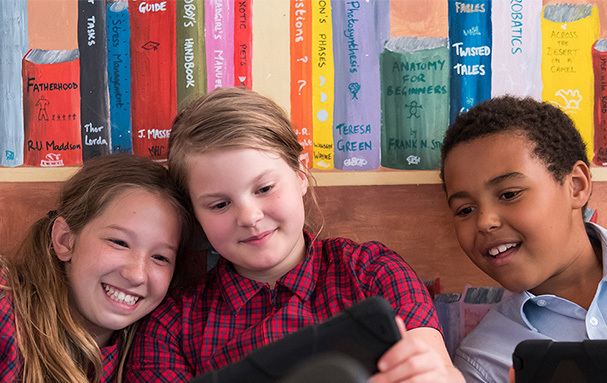 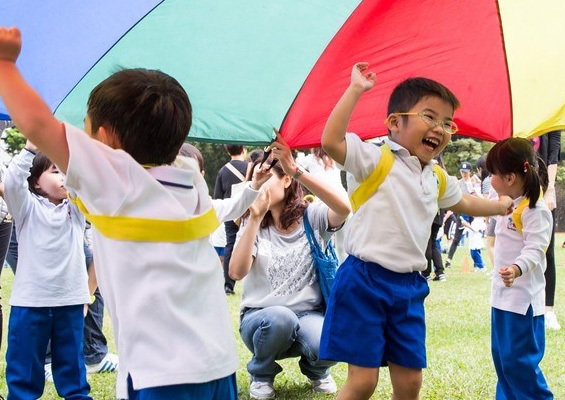 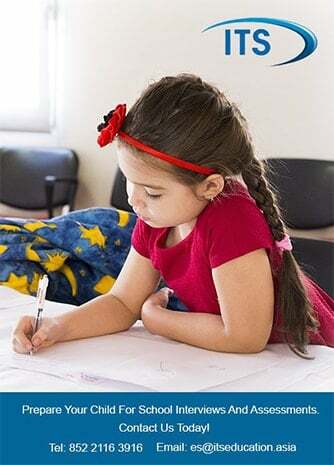 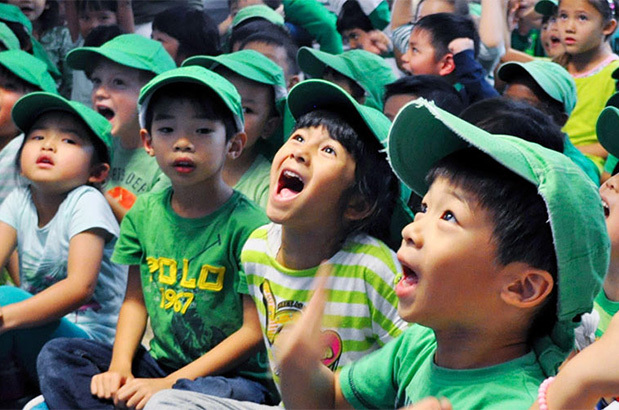 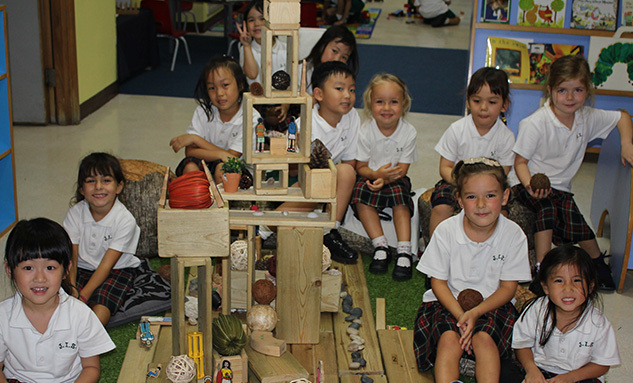 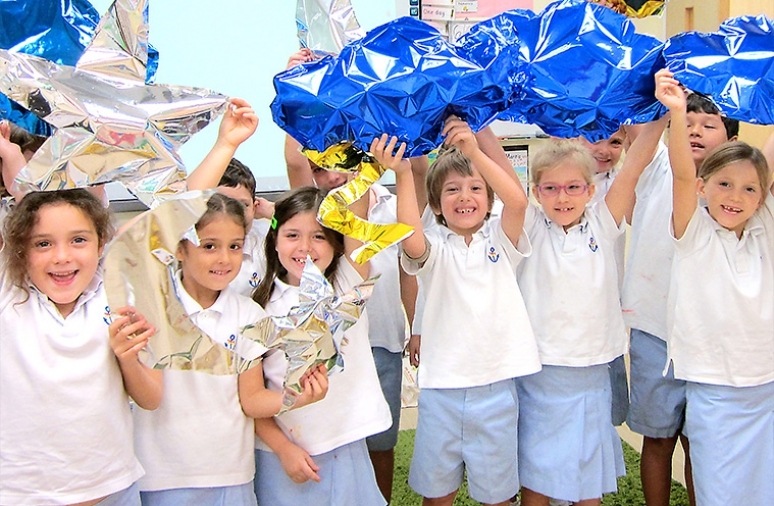 ESF primary schools and kindergartens are all deliver the IB Primary Years Programme (PYP). 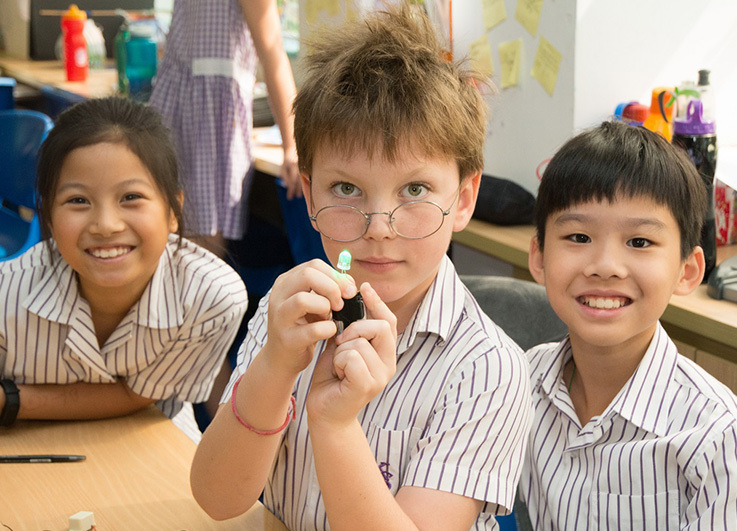 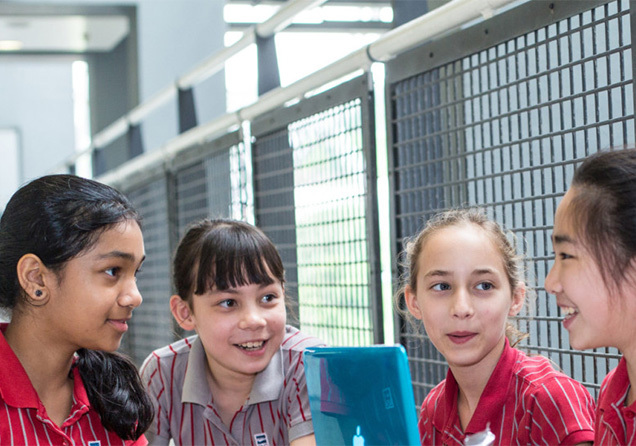 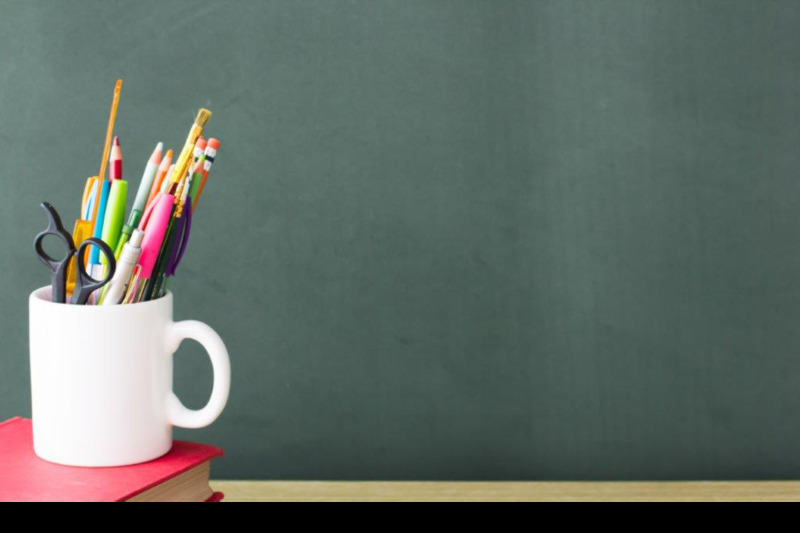 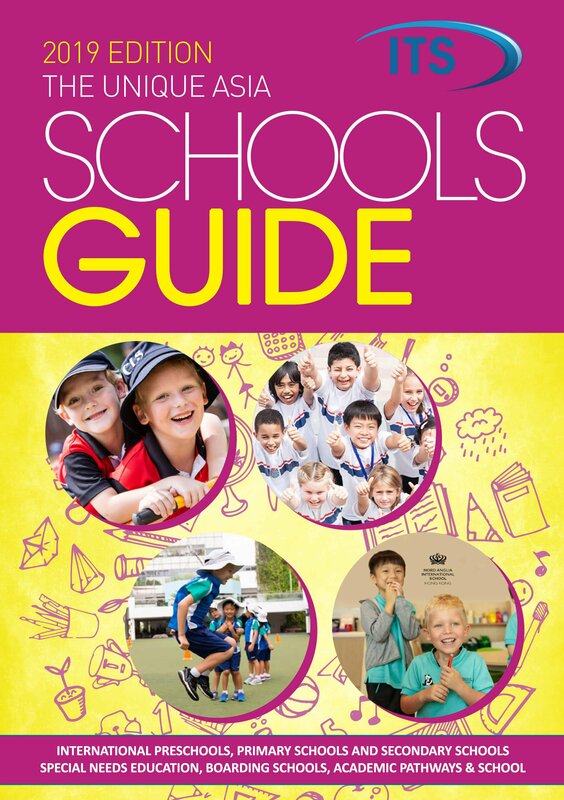 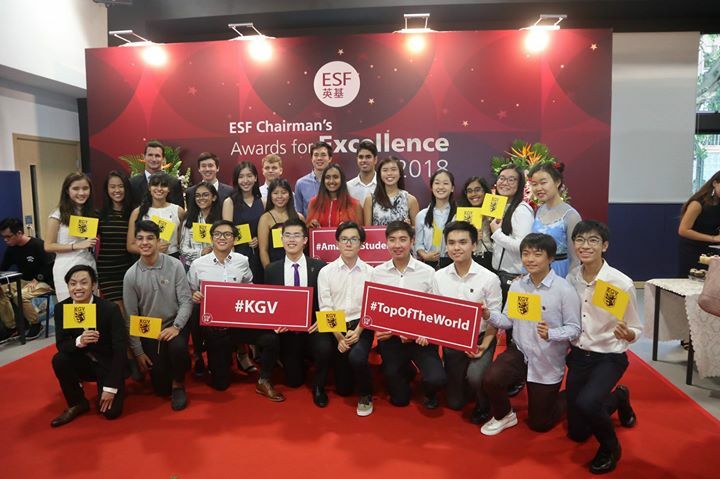 At secondary level, ESF schools operate a school-designed curriculum, leading to a suite of IGCSE and GCSE qualifications. 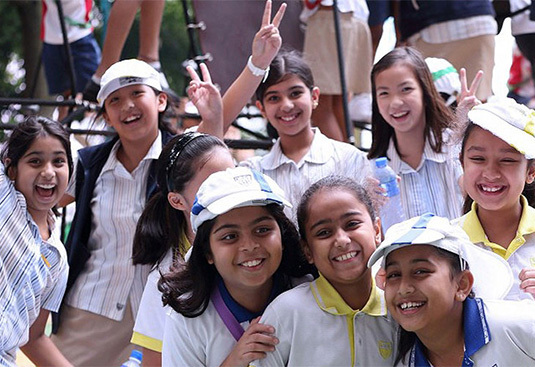 At post-16, the majority of students follow the IB Diploma programme. 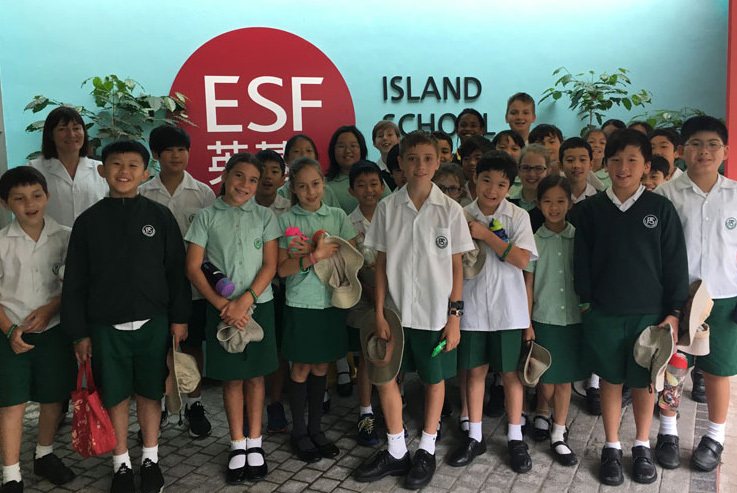 In 2016, 16 ESF students achieved the perfect score of 45 points in the IB Diploma examinations. 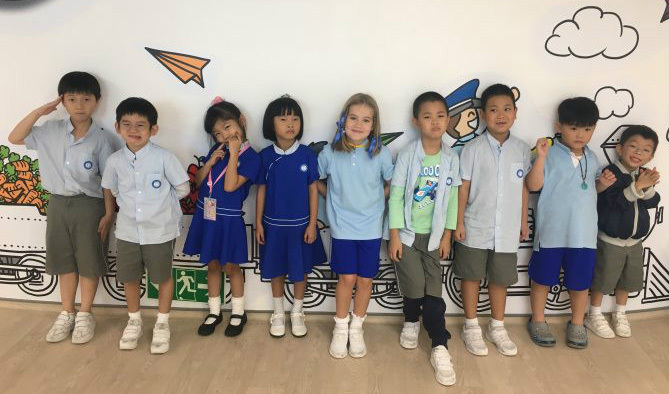 School Address No. 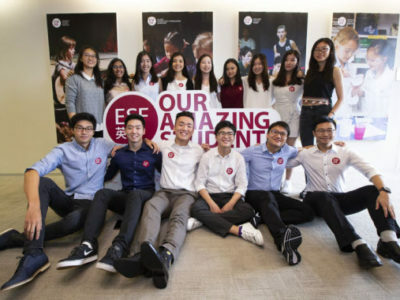 1, Lung Pak Street, Tai Wai, Shatin, N.T.